Meet our new market manager, Tammy. Tammy has a background in hospitality and nutrition and we think she's a wonderful addition to our team. Next time you're in the neighbourhood, pop in to say hello and get to know this fellow snack enthusiast. We're always hunting for exciting new products, many of which we learn about through our adventures throughout Alberta and beyond. 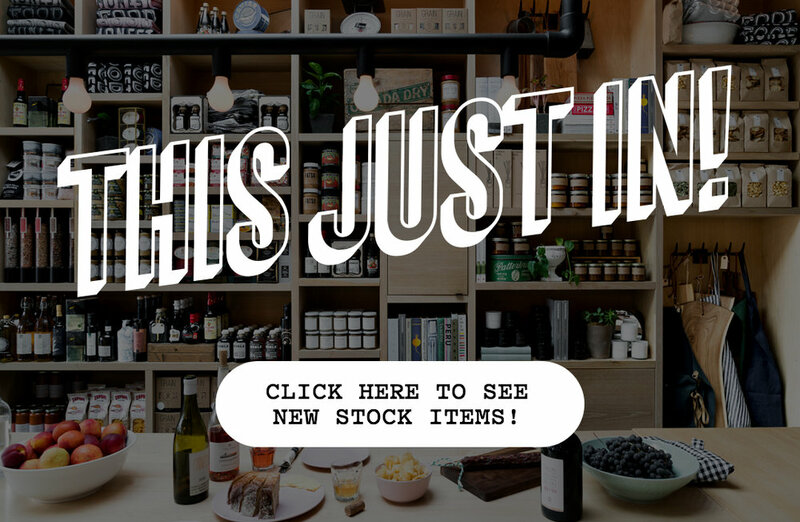 This month some of the products we're particularly excited about include handmade soaps from the Yukon, small batch chocolate bars made in Montreal and wild foraged teas and bath salts from Black Diamond. Click on the button above to learn more about these and other exciting new arrivals. SAVE THE DATE! 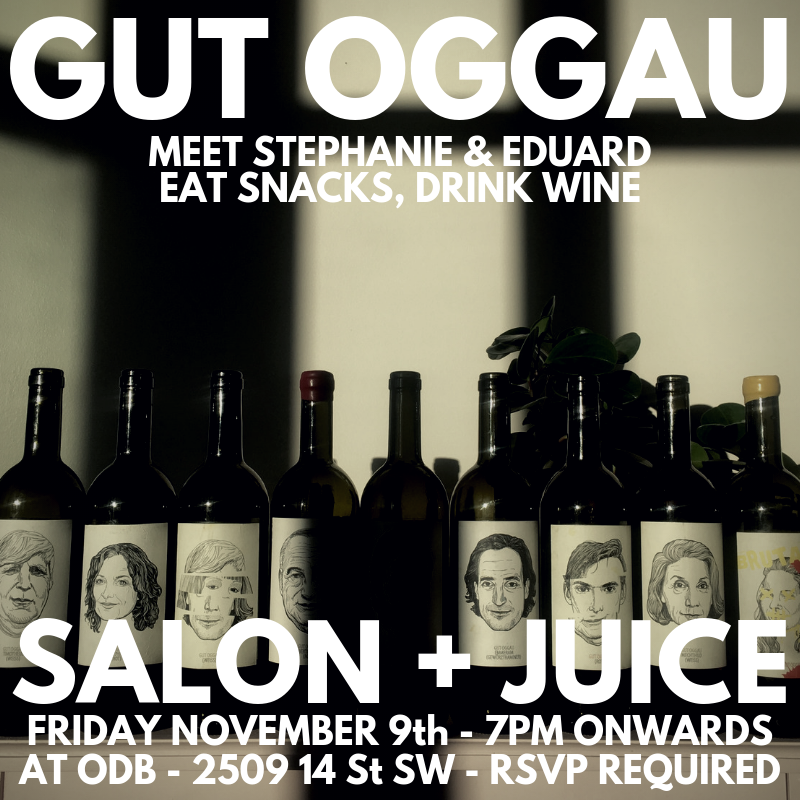 On November 9, our team from Salon Fine Catering & Eventsis teaming up with Juice Imports and the wine makers from uber cool Gut Oggau for an evening of crazy delicious natural wines, small plates of food and all around good times. The event will run from 7-9pm. Food and wine can be ordered a la carte. Tickets are not needed for this event but we do ask that you RSVP to events@saloncatering.com. The event will be hosted at Our Daily Brett.